Coursera, a global online learning platform in association with various universities, has launched 100 new courses, 30 new specialisations, and two public health-focussed master’s degrees. These courses will offer learners with the skills they need to enter high-demand jobs, particularly related to health informatics, healthcare management, and public health. The new specialisations will roll-out through 2019 and will be available for a subscription range of $39 to $79 per month. The two health-focused master’s degrees from Michigan and Imperial are accepting applications in January. According to McKinsey estimates healthcare-related jobs likely to grow by 80 million by 2030 globally. These changes will create demand across a broad range of occupations, including informatics nurse specialists, clinical analysts, bioinformatics scientists, hospital administrators, NGO workers, researchers, community health coordinators, policymakers, home health aides, personal care aides, and nursing assistants in many countries. A study by the Indian Journal of Public Health has also claimed that India needs about 2.07 million doctors to achieve the World Health Organization-directed doctor-population ratio of 1:1,000 by 2030. India is also short of 1.94 million nurses, according to data from the Indian Nursing Council (INC) and the World Health Organization (WHO). 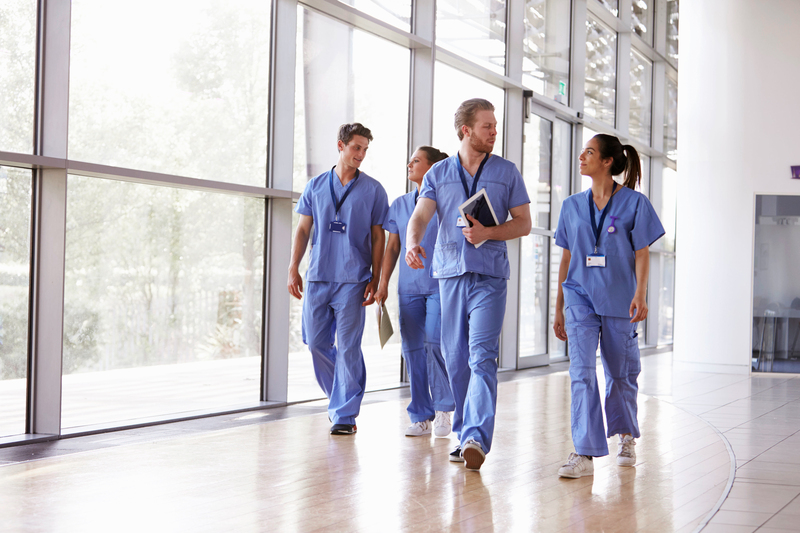 There is an immediate need to transform the training system of healthcare professionals, especially in ancillary profiles such as nurses, assistants, technicians, which many of the new courses directly address as part of this launch. Coursera has partnered with Columbia University, Emory University, Imperial College London, Johns Hopkins University, University of Colorado, University of Michigan and University of Minnesota to make healthcare education more accessible. The new portfolio of content which includes specialisations focused on biostatistics, population health management, nursing informatics, and social welfare policy is designed to develop or supplement knowledge for those already working in the healthcare space or to provide a path to a career in healthcare. Preparing for competitive exams requires knowledge, rigorous practice, time management and confidence.